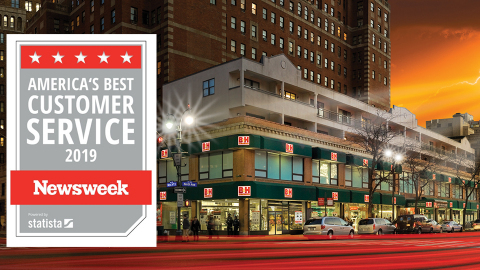 NEW YORK--(BUSINESS WIRE)--As a truly customer focused company that has just been recognized by Newsweek as one of America’s Best Companies for Customer Service for 2019, B&H is proud to announce its latest digital customer experience innovation with SmartGift. SmartGift is a next generation consumer and personalization platform for brands and retailers that empowers their customers to buy for others with confidence. Its quick, easy and smart flow solves for the shopping persona when people are gifting or purchasing for others by removing the inherent friction. SmartGift is a conversational, peer to peer, gift first pay after model that opens new opportunities for online commerce. The deep insights that the company gathers helps retailers and brands to become more people-centric in their marketing and personalization experiences. For more information about SmartGift visit https://smartgiftit.com/. 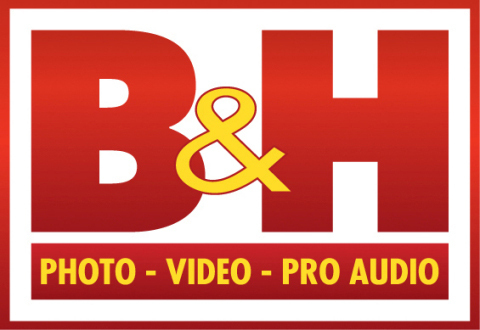 B&H is proud to announce its latest digital customer experience innovation with SmartGift.